Sorry for the late update but my internet is not working , so the updates may come a little slow till its fixed. So for now enjoy so news. Mose in Idaho: What’s the word on Supernatural? Thanks for all the scoop last week. 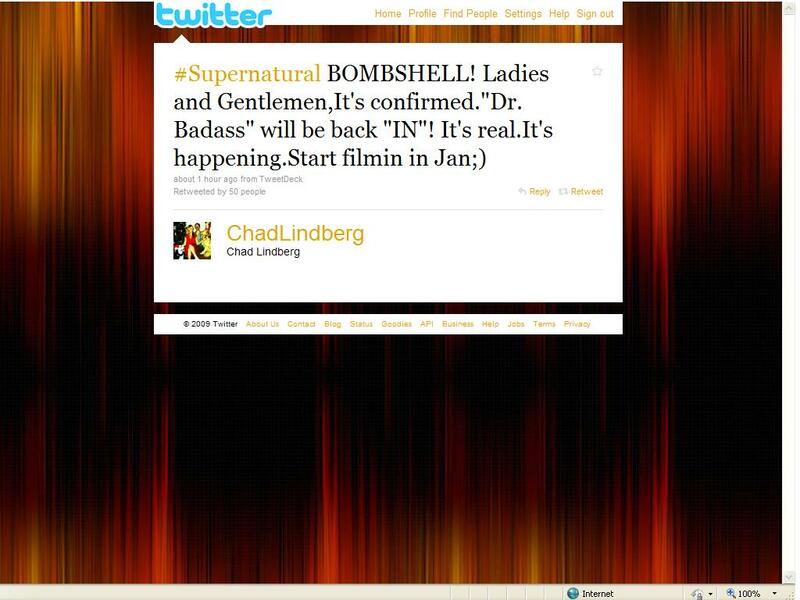 Guess Who Coming Back To Supernatural?! Oh My Gosh….Ash is back!!! !